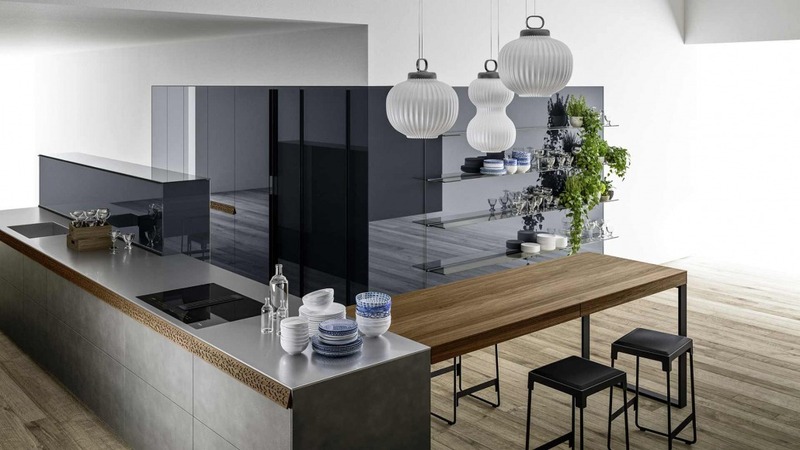 With the refined qualities of glass, one of the most fascinating, pure and least toxic materials available, is a continuous source of inspiration for us. 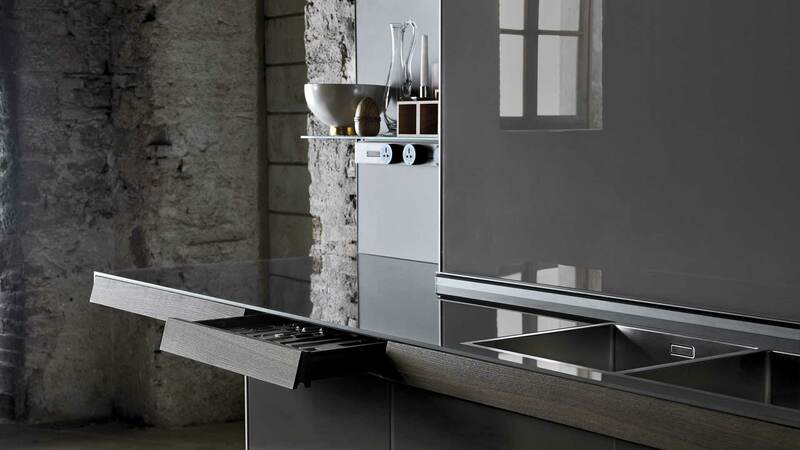 Just like master glass workers look for shapes and colour in molten glass, likewise we have devised different creations for our kitchens. 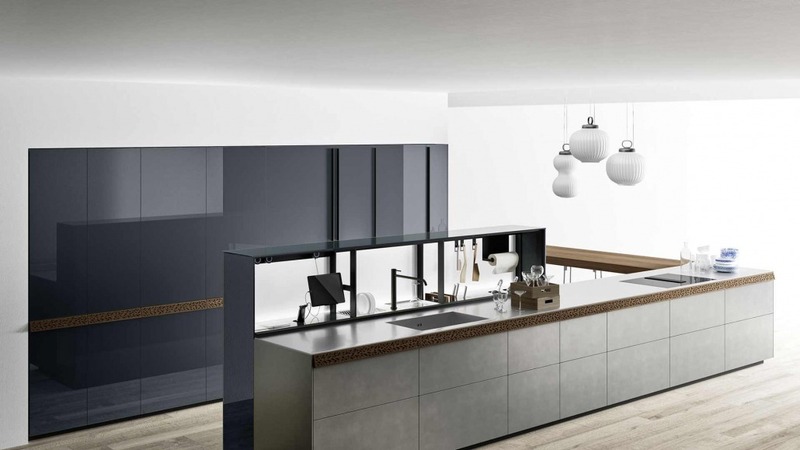 Using metals in your kitchen give the kitchen layout a unique appearance. 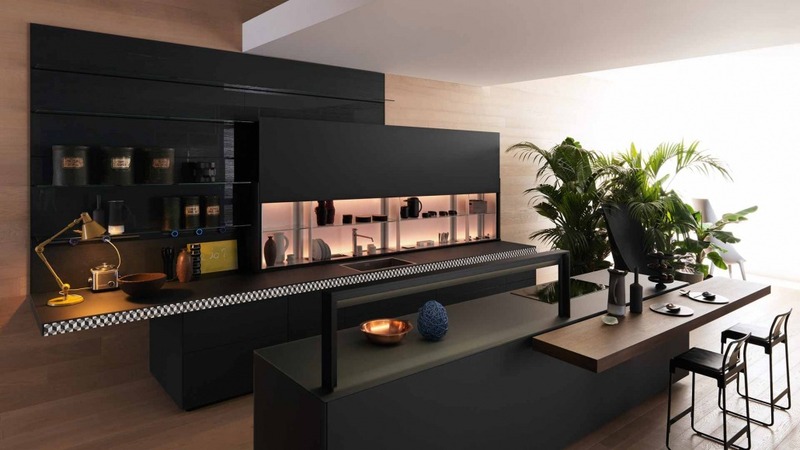 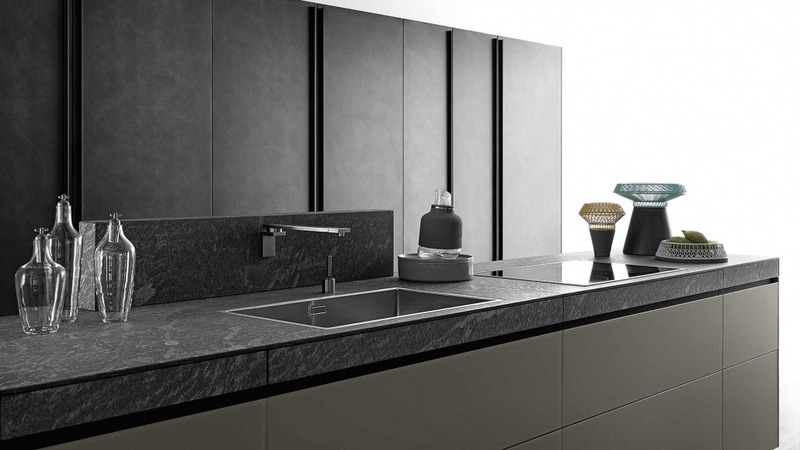 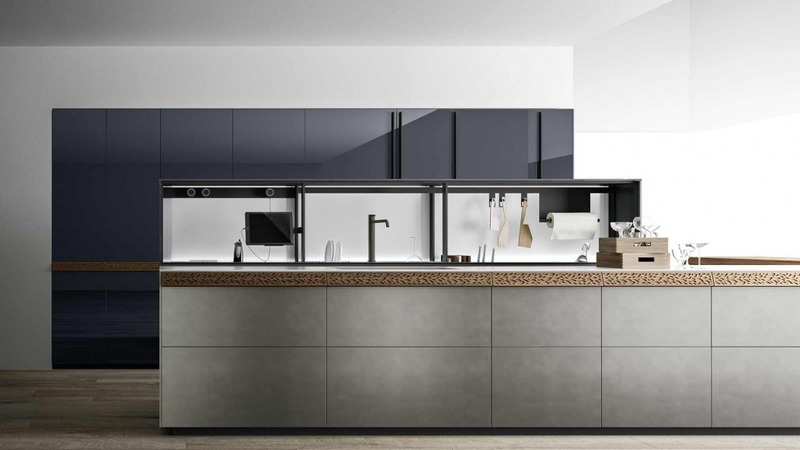 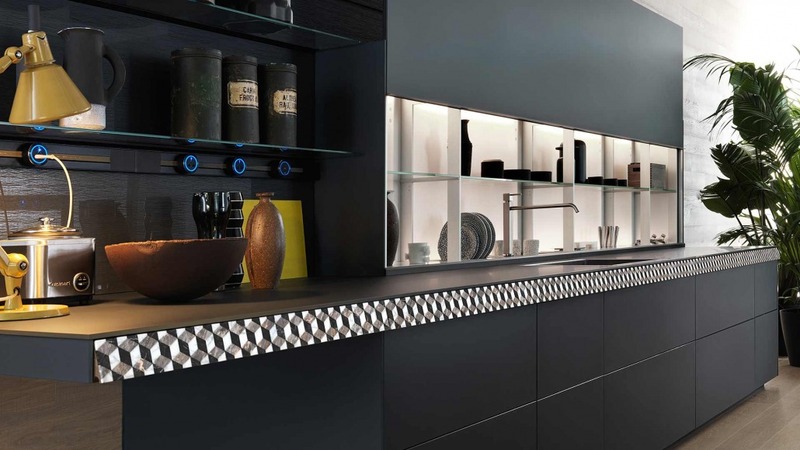 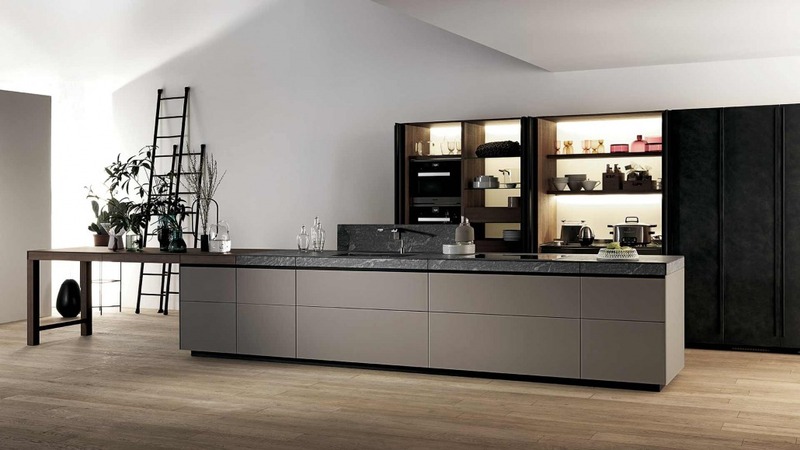 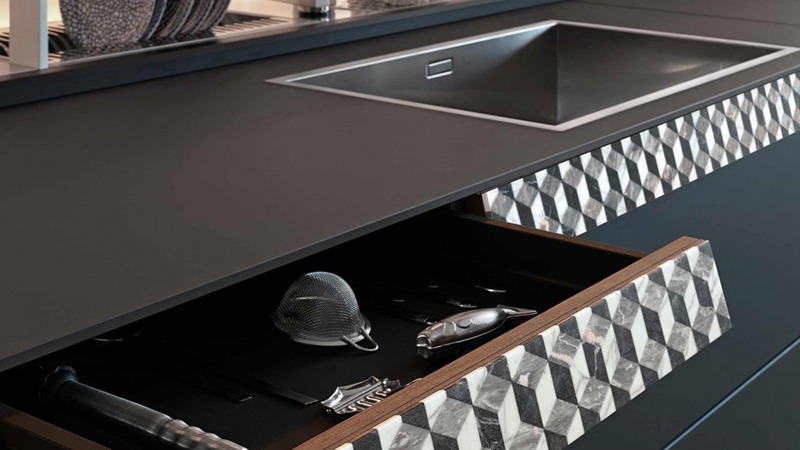 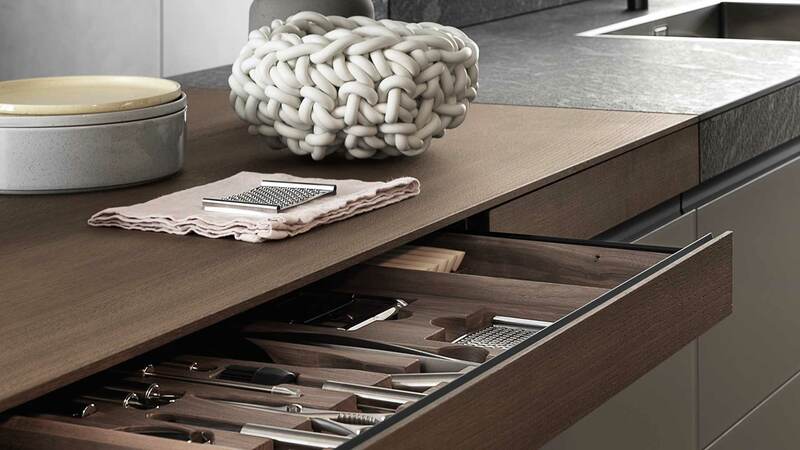 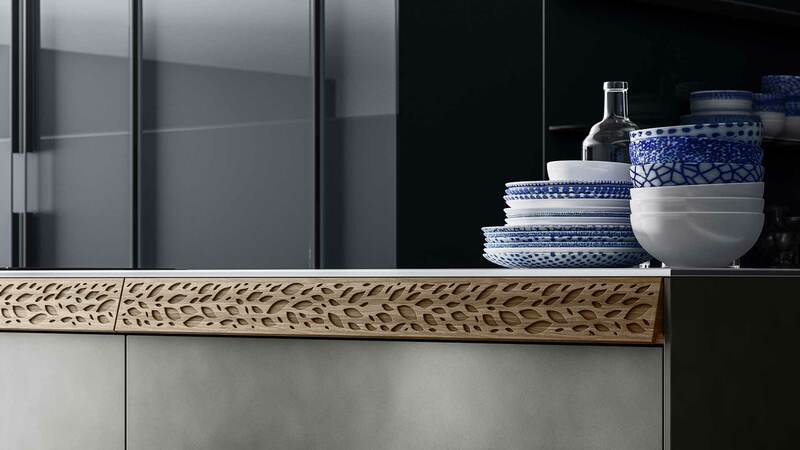 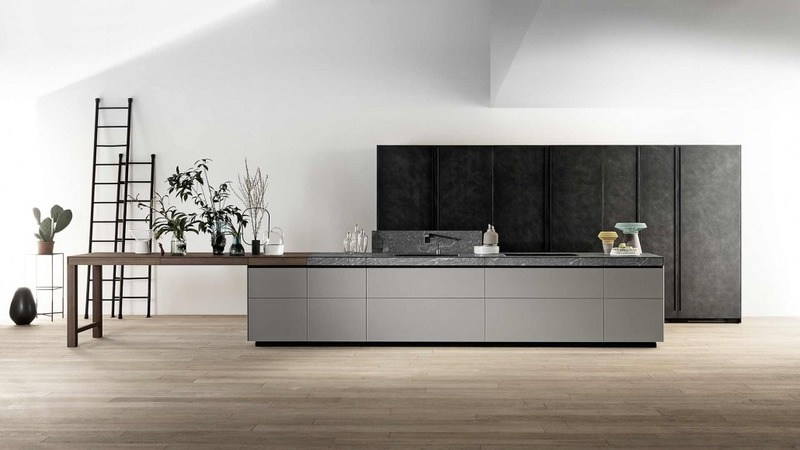 The use of metals is inspired by professional kitchens and conveying their appeal, is growing increasingly in homes thanks to its technical qualities such as resistance and hygiene.